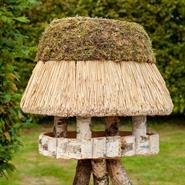 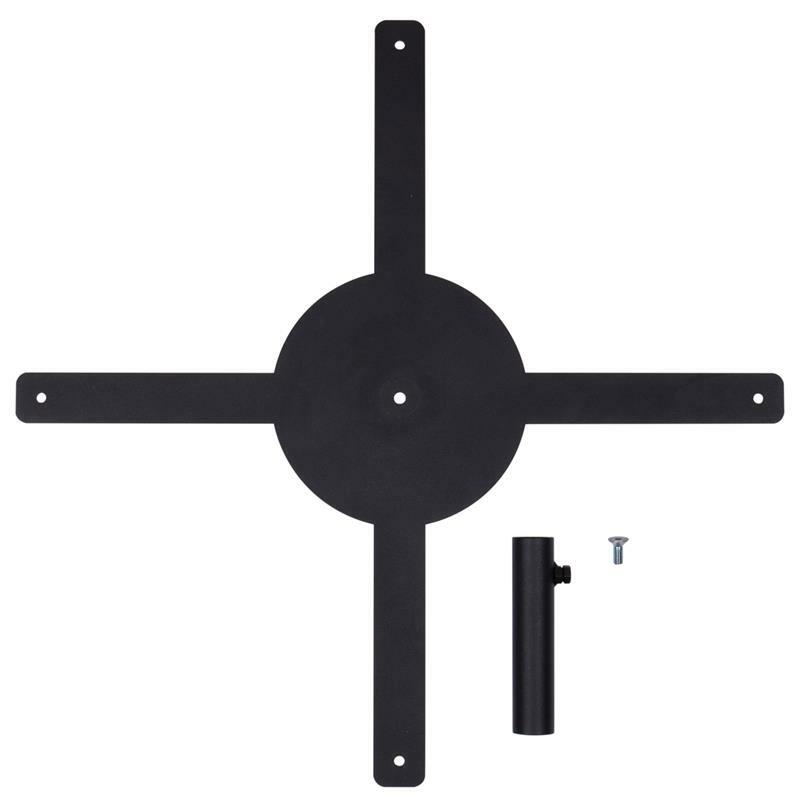 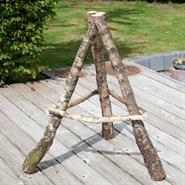 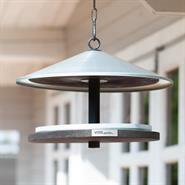 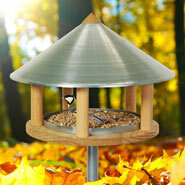 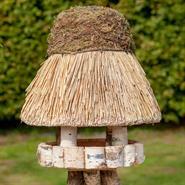 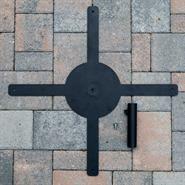 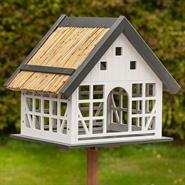 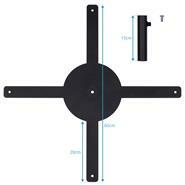 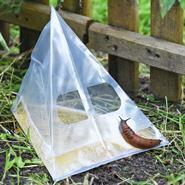 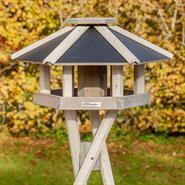 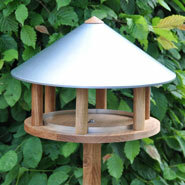 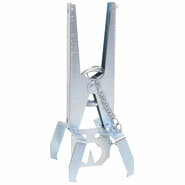 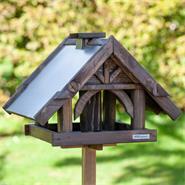 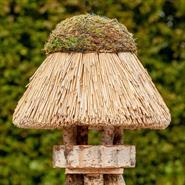 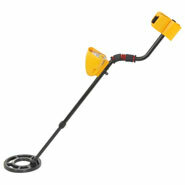 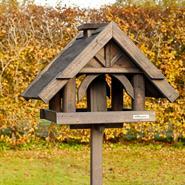 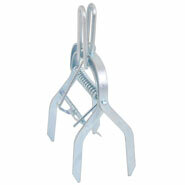 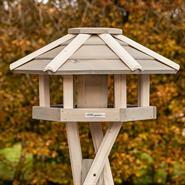 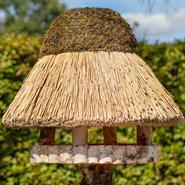 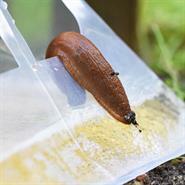 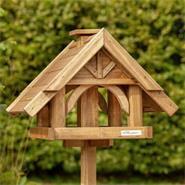 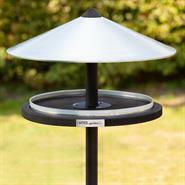 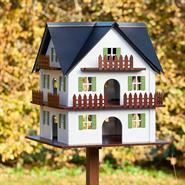 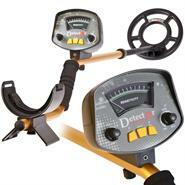 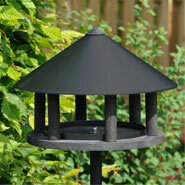 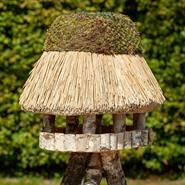 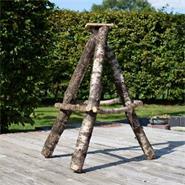 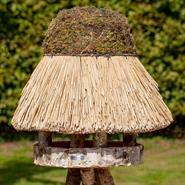 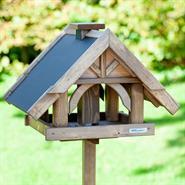 Thanks to this base plate, you can now also place your bird table on the balcony or terrace! 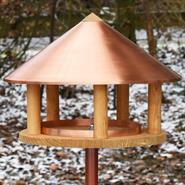 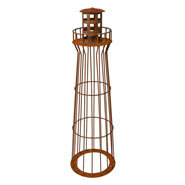 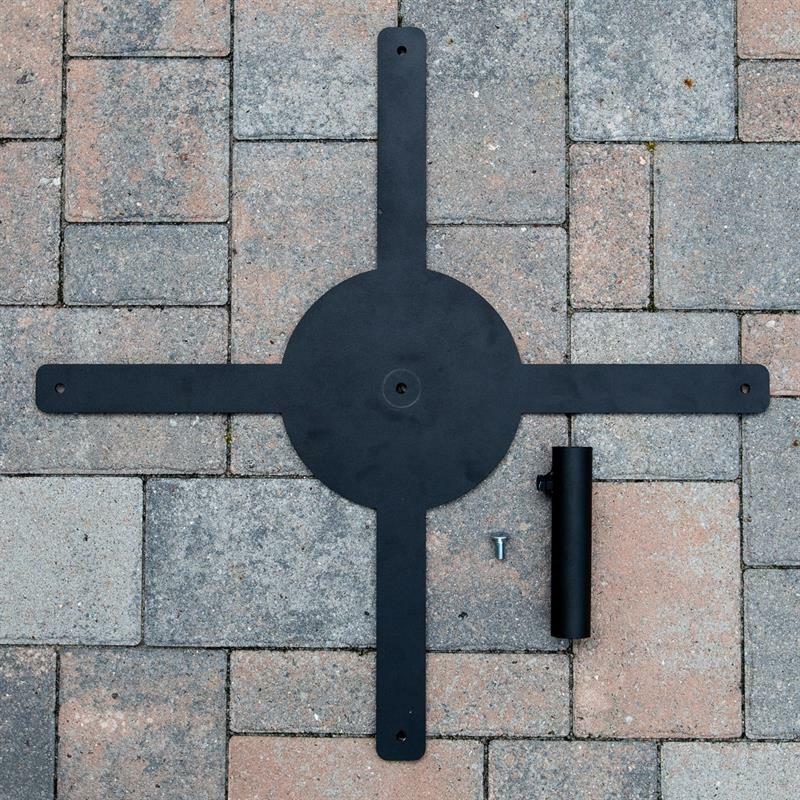 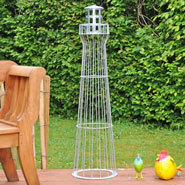 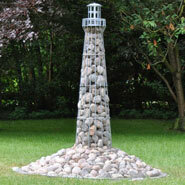 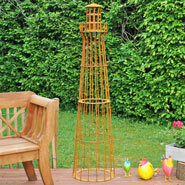 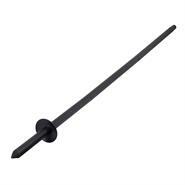 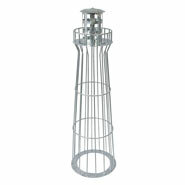 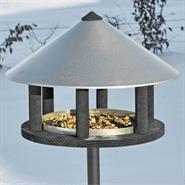 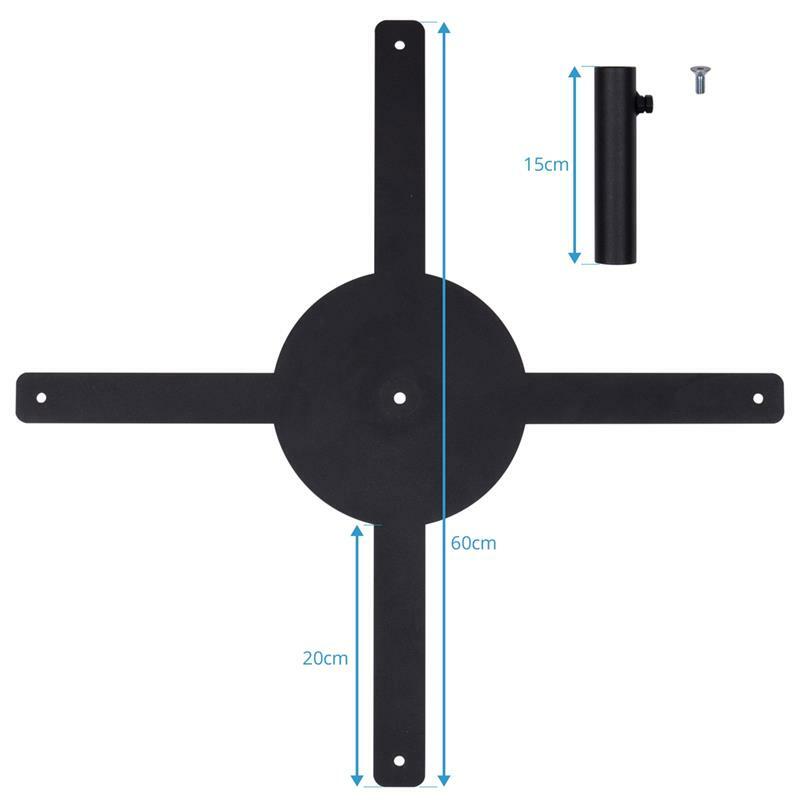 The powder-coated base is simply screwed to the bottom of the mounting post, Art: 930347, of your bird feeder and you can place your bird table on the terrace or balcony without drilling a hole in the ground. 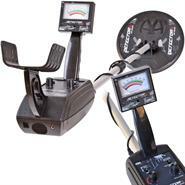 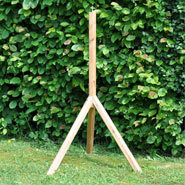 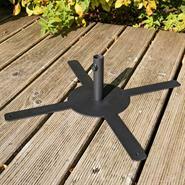 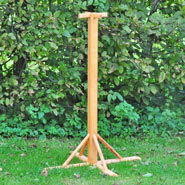 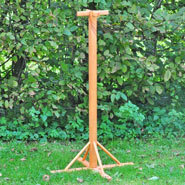 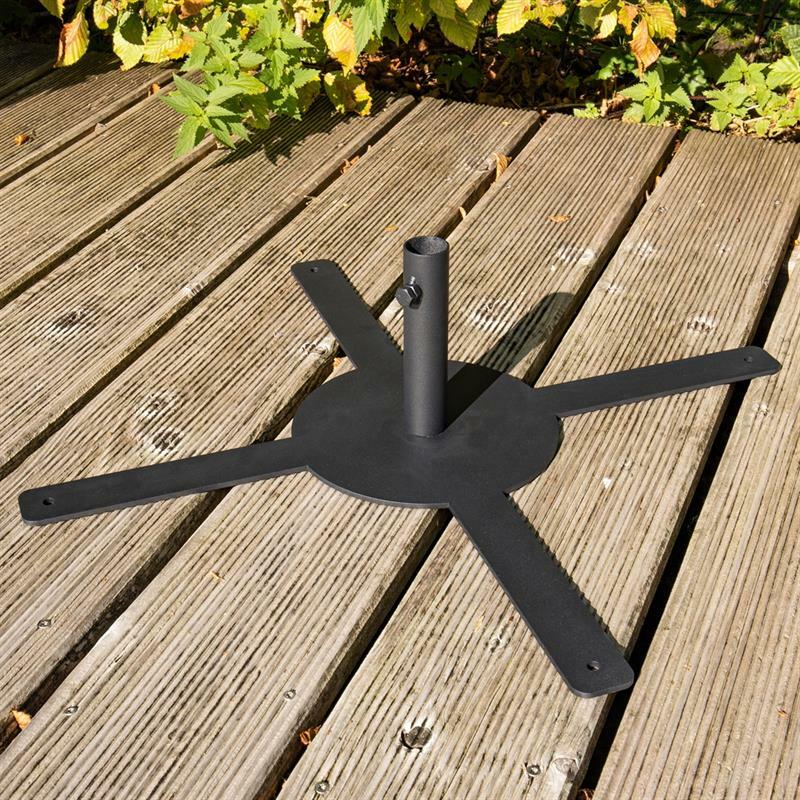 The stand is suitable for windy areas, as it can be immobilised by placing weights on top or simply screwing it to the decking boards.